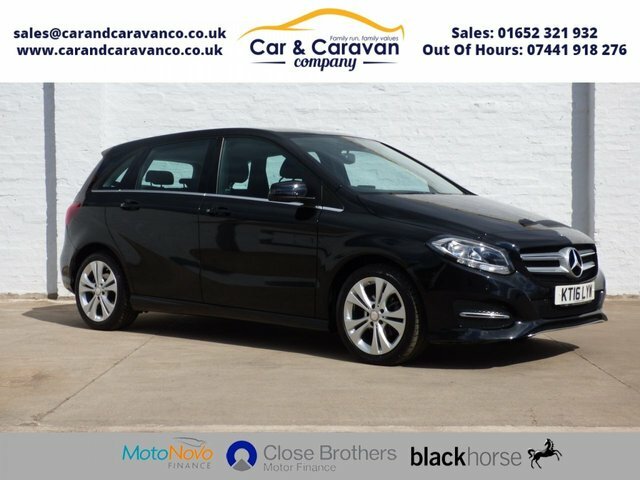 Features SAT-NAV, Bluetooth Connectivity with Audio Function, Full Black Leather Interior, Heated Seats, Dual Air Conditioning, and Front and Rear Parking Sensors with Optical Assist. Also Equipped with Start-Stop Technology, Auto-Lights, Radio, CD Player, USB Connection, Multifunction Wheel, Paddle Shifts, Voice Control, Multiple Driving Modes, and Car Info System. Finished in Metallic Black and Fitted with 17 Inch Manufacturer Alloy Wheels. Superb Economy with 68+ Average MPG, Low Insurance Group 13, and Only £20 Per Year Road Tax. With Full Mercedes Main Dealer Service History. Comes with 2 Keys and HPI Clear. Part Exchange Welcome. 0% Deposit Finance Available.